Choose from pencil pleat, pinch pleat, tab top or a selection of eyelets in different finishes. 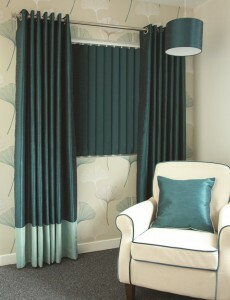 We also offer an extensive range of tie-backs, cushions and accessories to add that perfect finishing touch. 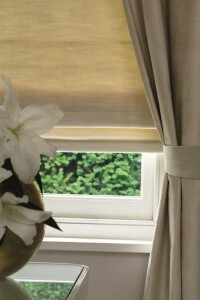 You can choose from fully-lined, with optional thermal and blackout linings and you can combine your curtains with matching or co-coordinating window blinds.